Nursery: Birth to 3 years in Room 104 (East Wing). Mouse House: 3 to 5 years will worship together in Portable 1A. Big Daddy's House: Kindergarten to 6th grade will worship together in the TMC. 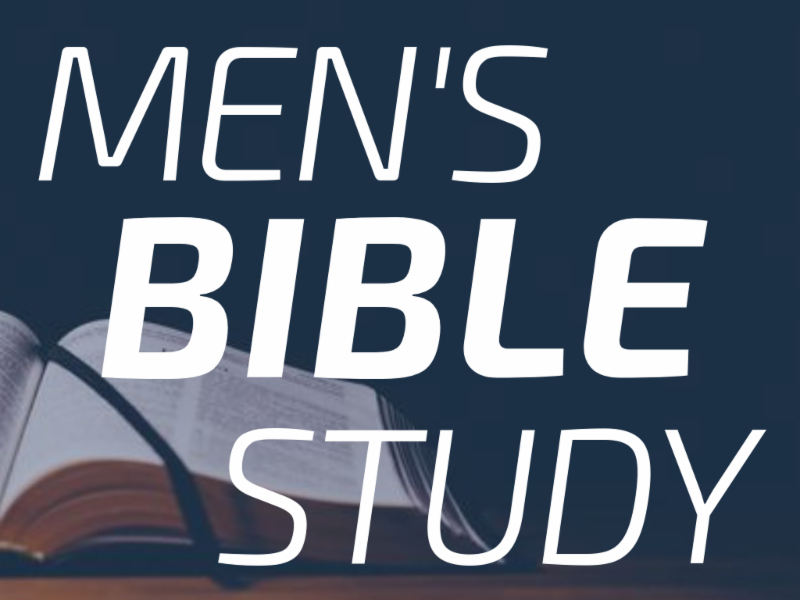 Men, if you are looking for a Bible Study , please join us on Tuesdays at 6pm in the Parlor. We are currently studying discipleship. Please contact Terry Lincecum at 817.821.6002 for additional information or questions. 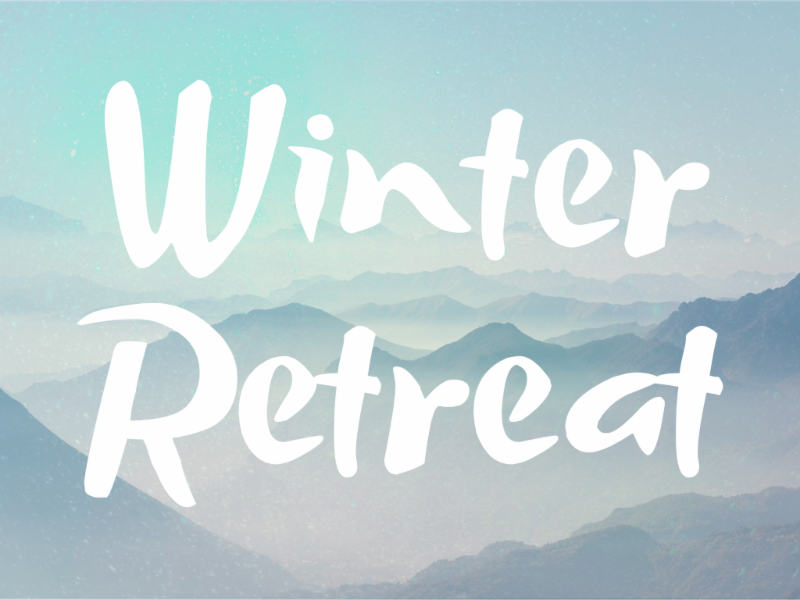 Our annual FWF & NCA High School Winter Retreat is February 15-17 at Riverbend Retreat Center in Glen Rose, TX. We are excited to have Jeremiah Bolich back with us as our guest speaker. This weekend will be filled with worship, friends, games, fishing, zip-lining, and more. We will leave Friday, February 15 at 4pm and return at noon on Sunday, February 17. Cost is $125 per person. A release form and a $25 nonrefundable (but transferable) deposit is due by January 14 . The remaining balance is due by February 8. Cost includes lodging and all meals! Contact Pastor Josh for more information. Superstart Preteen Retreat for 4th-6th graders is February 1-2 . Registration and a $50 deposit is due January 16 . Total cost is $120 but will increase after January 16. For more info, contact Pastor Jennifer . 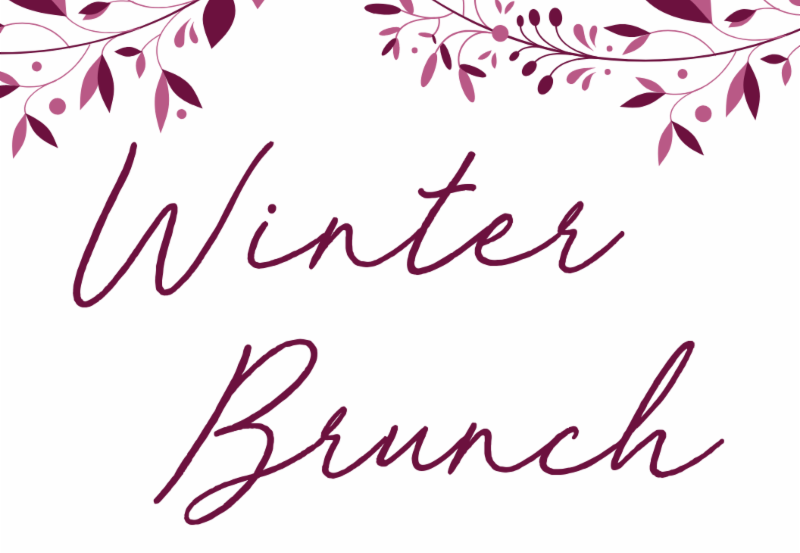 Ladies, join us for our 6th Annual Women's Winter Brunch on Saturday, January 26 at 10:30am. 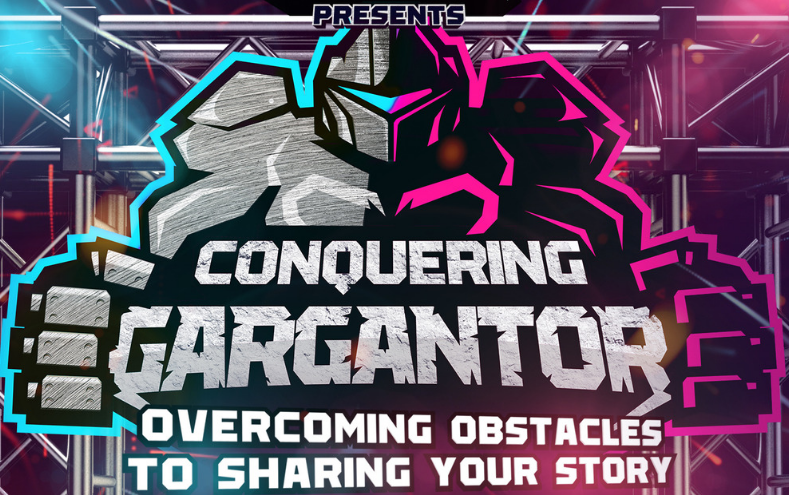 Tickets can be purchased here . Contact Christina Johnson or Becky Glidden for more information. 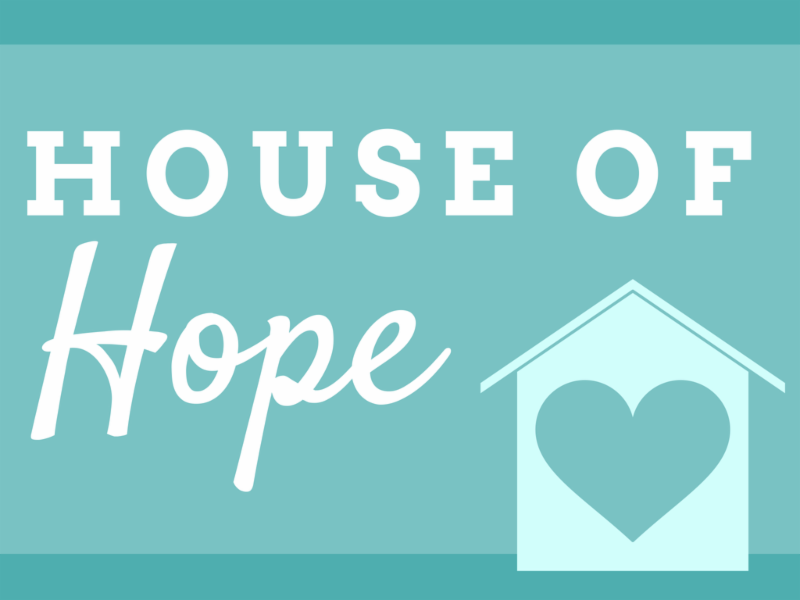 House of Hope is next Sunday, January 20 . Items needed are personal hygiene products, shampoo, dish soap, laundry detergent, and any canned goods or non-perishable food items. Please place your donations on the designated table in back of the Sanctuary. We are excited to kick off the new year with our Growth Track ! The Growth Track is a yearlong discipleship journey that is designed to take you deeper in your relationship with Christ as you "Encounter Jesus, Experience Freedom, and Discover your Destiny". Encounter Weekend is February 1-2, Discover Weekend is February 1-2, and Freedom Course starts February 17 . For additional details and to register click here . 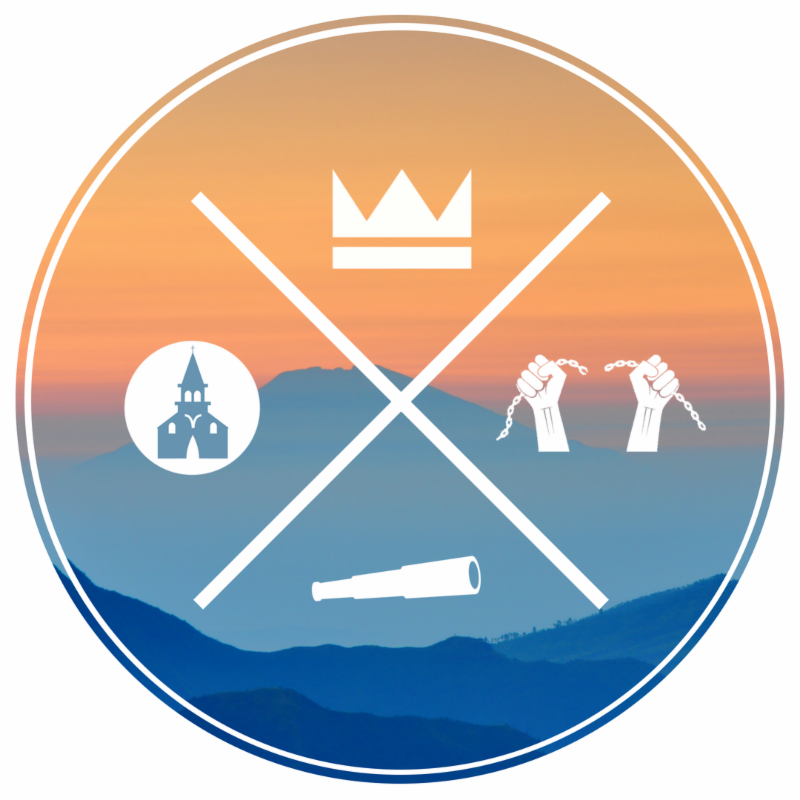 First Church Connection Groups are all about connecting people and growing spiritually. Our groups exist to help people live life together, grow together, and serve together. Contact Pastor Josh for more information. 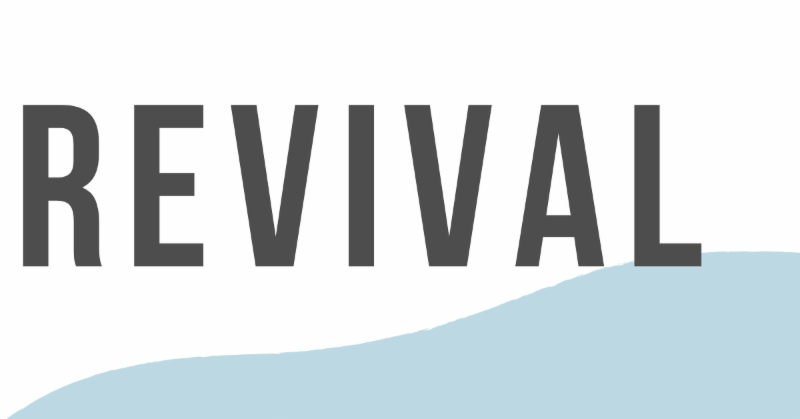 Save the date for our Revival Services with Jeremiah Bolich! Services will take place on Sunday, February 10 at 10:30am and 6:00pm and Monday - Wednesday, February 11-13 at 7:00pm. Childcare is provided. Please make plans to join us for this time of renewal! Click here for January's monthly Bible reading plan. We hope this encourages you and helps to advance your spiritual journey. First Church now has a designated place where you can sign up to provide meals for families who have a loved one in the hospital or are bereaved. 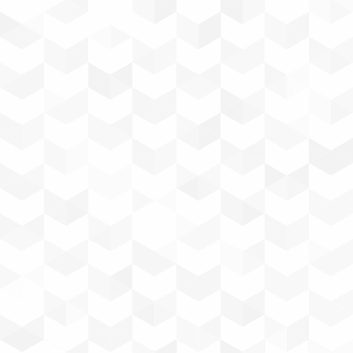 Click here to see if there are open spaces where a meal is needed. Contact Bridgette Sisson . Have you moved? We want to know! Help us keep our records updated so we can keep in touch with you. 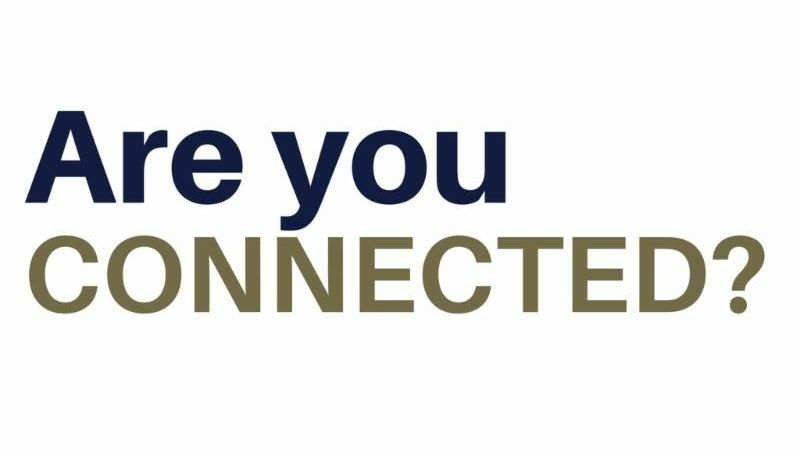 If your contact information has changed in the last year, including your address, phone, or email, please email us with the updated information.